Women are looking at the makeup of their own political representatives and realizing they can’t afford to leave policymaking to someone else. Right here in Washington state, we are continuing to shatter glass ceilings, building on our strong history of being at the forefront nationally in women’s leadership. Washington was the first state to have two female U.S. senators and a female governor at the same time, and in the 1990s was the first state to reach 40 percent women in the state Legislature. This year has been busy at the National Women’s Political Caucus of Washington, the state’s oldest organization dedicated to recruiting, training and electing more women to public office. We endorsed 91 candidates in the August primary alone, breaking our own record number of endorsements from last year. Not only are women in Washington running, they are winning. Of our 91 endorsed candidates, 93 percent are headed to the November election. Should this trend continue, Washington could reach an all-time record for women in its state legislature with a whopping 43.2 percent — potentially being the highest percentage of women’s representation in the U.S.
Why are more women winning? Because more women are running. Gender parity has remained distant not because voters dislike female candidates — women win elections at the same rates as men — but because not enough women run in the first place. 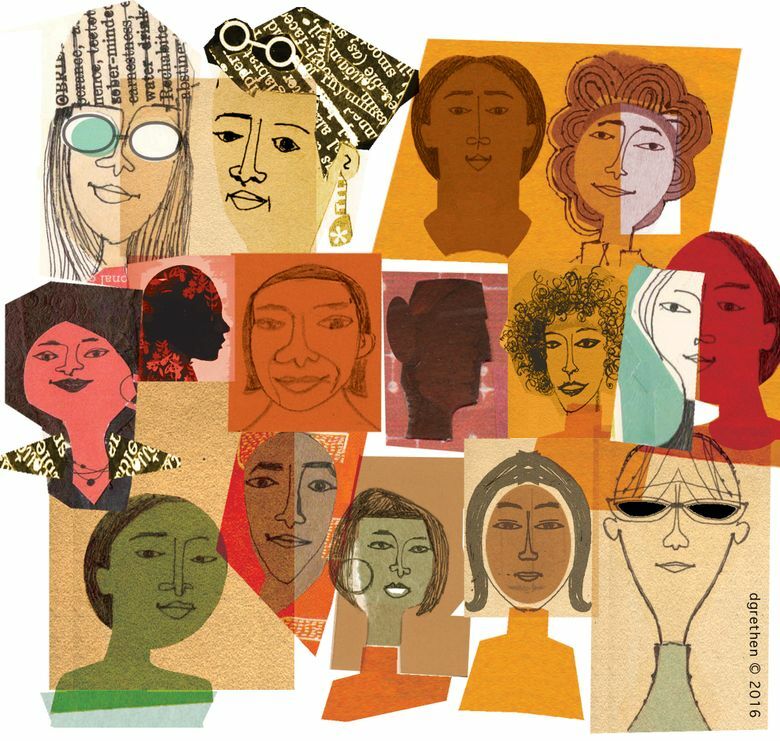 Women, especially women of color, have been historically overlooked and excluded by political power brokers who tend to recruit candidates who look like them: rich, old and white. But after the past two years, women said enough is enough. Women have watched the Trump administration’s actions and called out in horror: forcibly separating children from families, threatening to take away health care for children, working to undo protections for pre-existing conditions, and actively working to take away a woman’s right to choose if and when to become a parent. Women are looking at the makeup of their own political representatives and realizing they can’t afford to leave policymaking to someone else. You can help. First, join groups working to elect women and diverse candidates in communities across the state. Second, vote for women. Chances are, there is a highly qualified woman running for office in your area. Look up her website, learn more about her race, and then vote for her in November. This Nov. 6, 2018, we can make herstory in the other Washington and here at home. Join us. Samantha Casne is the president of the National Women’s Political Caucus of Washington.